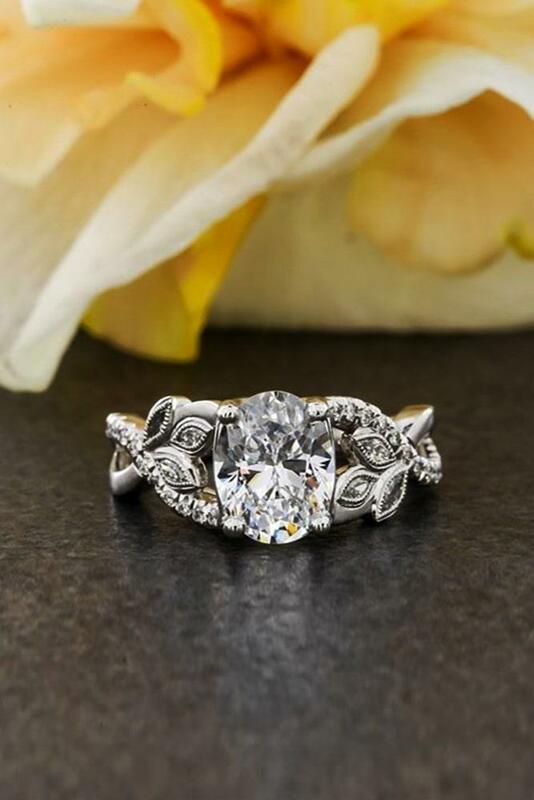 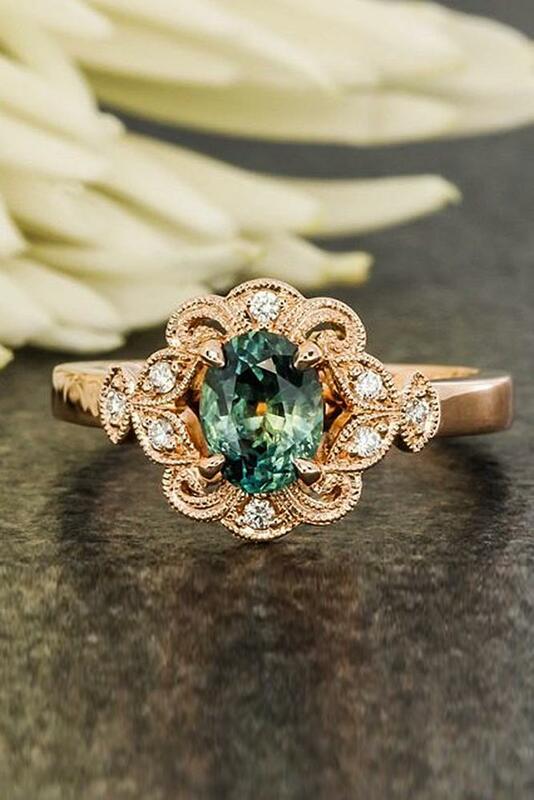 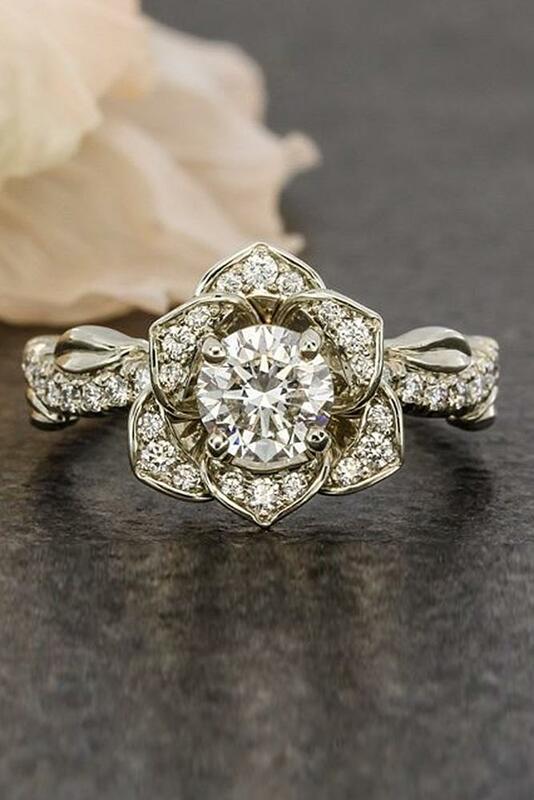 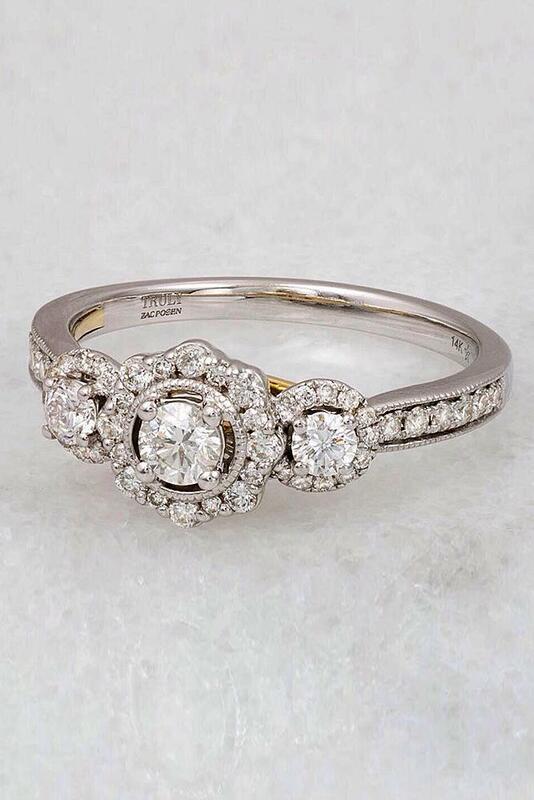 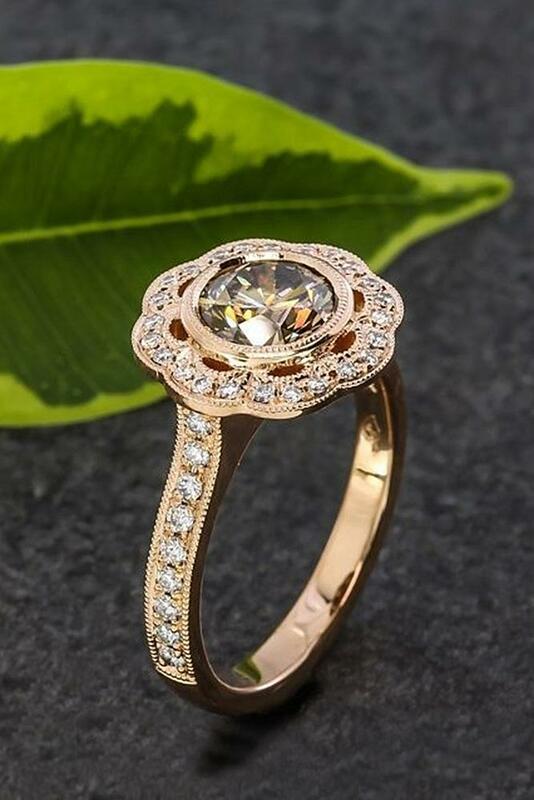 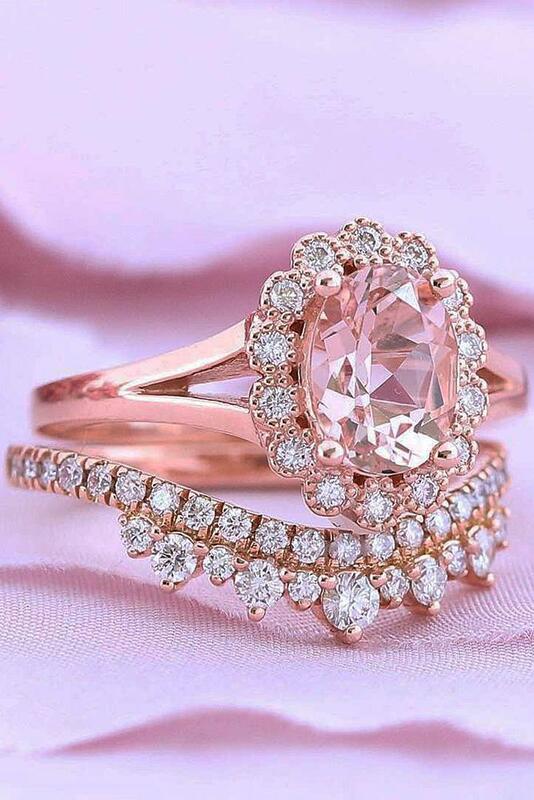 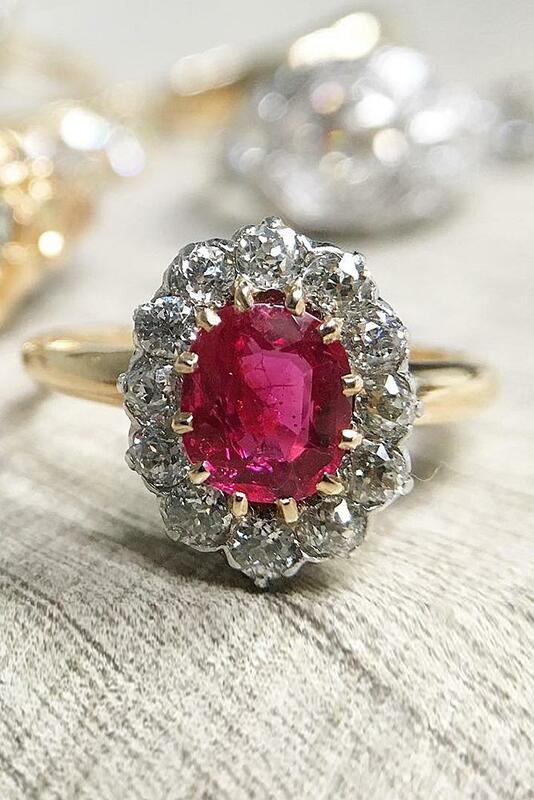 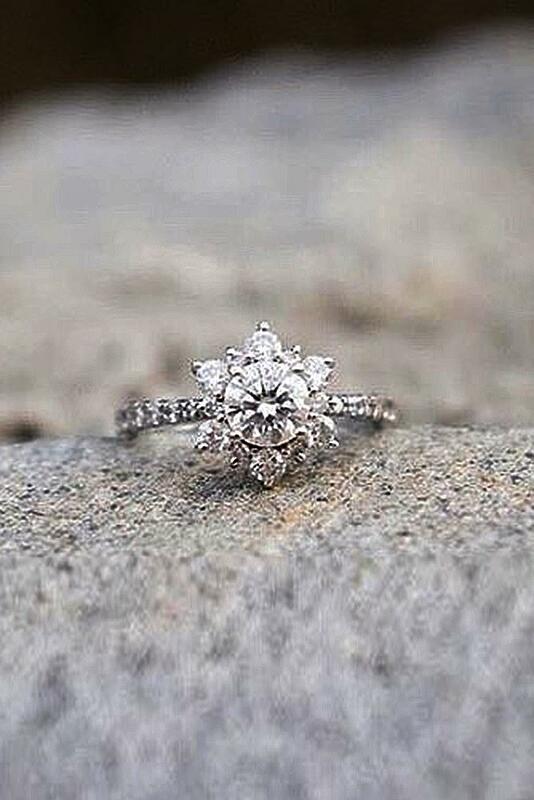 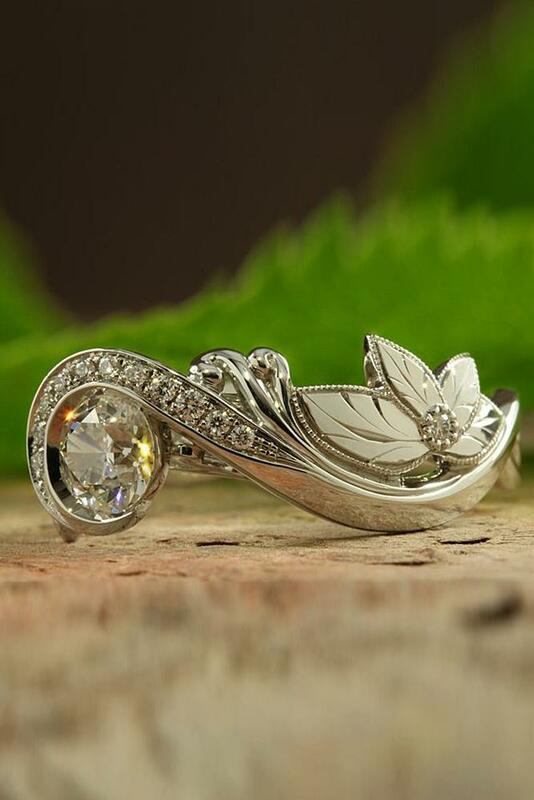 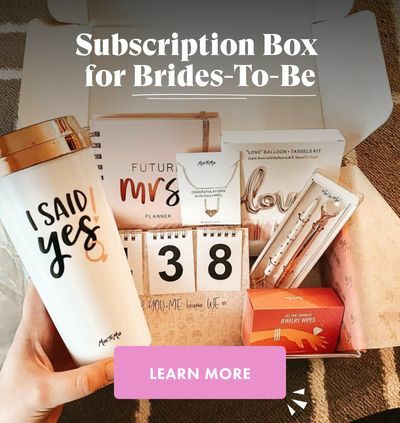 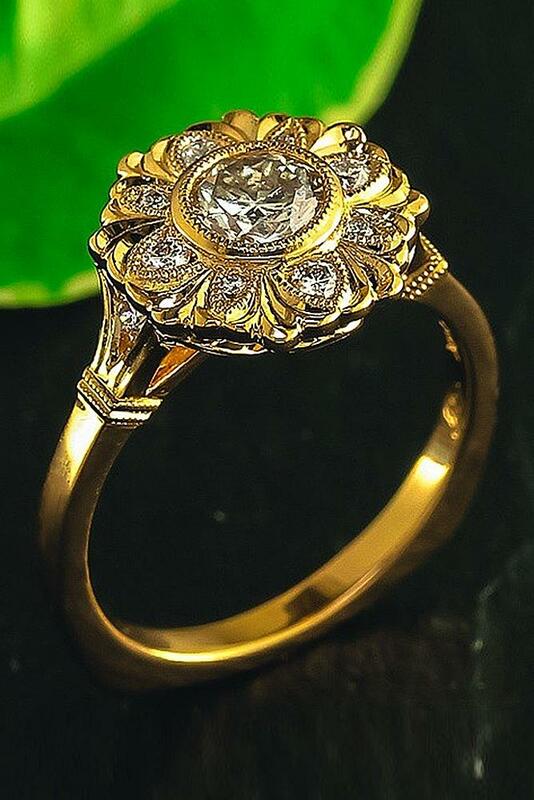 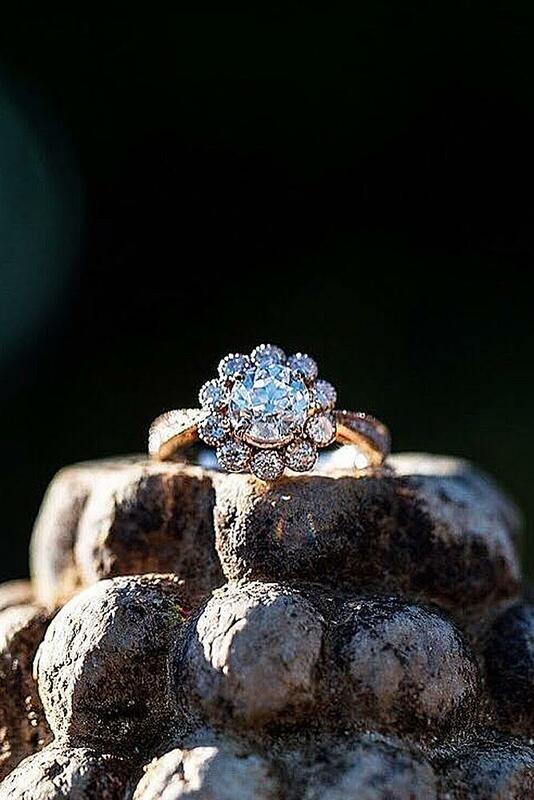 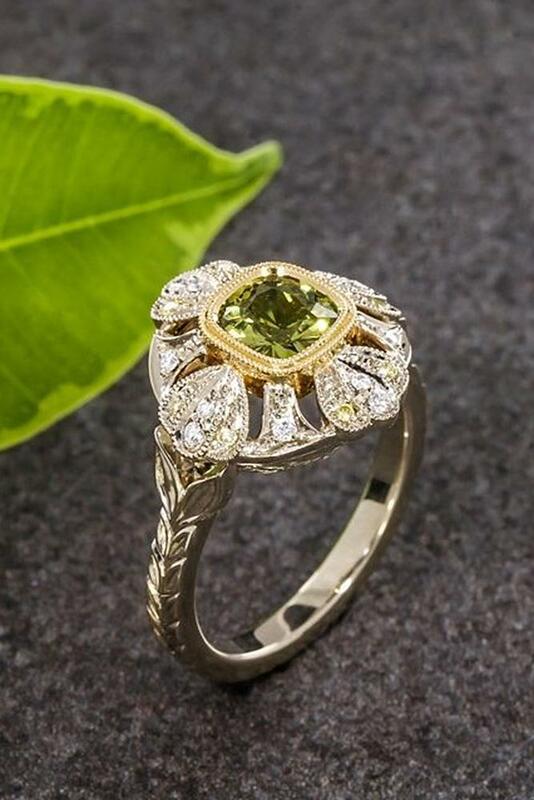 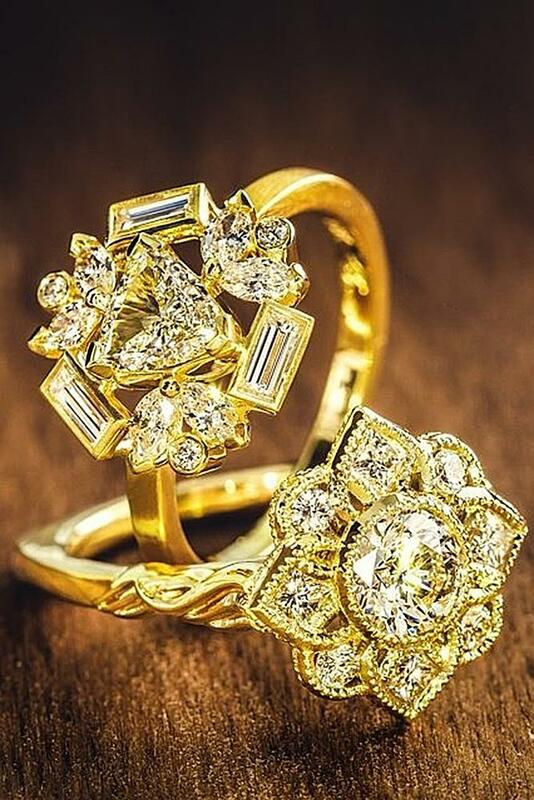 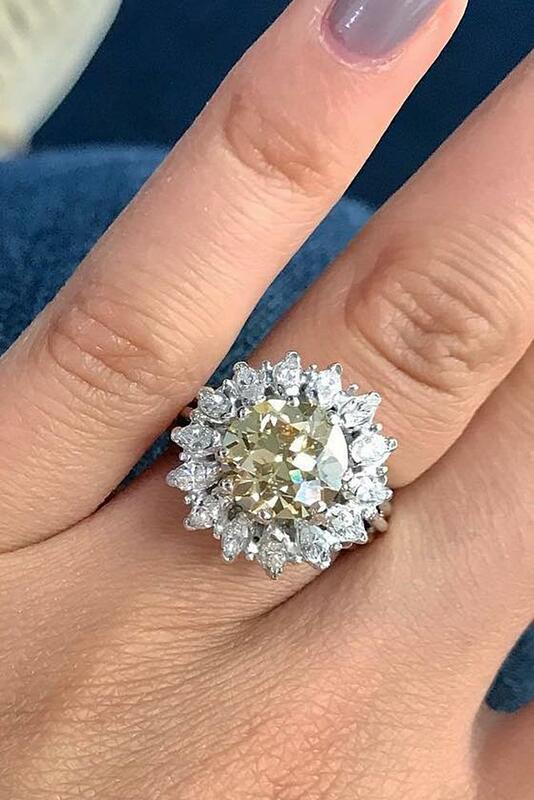 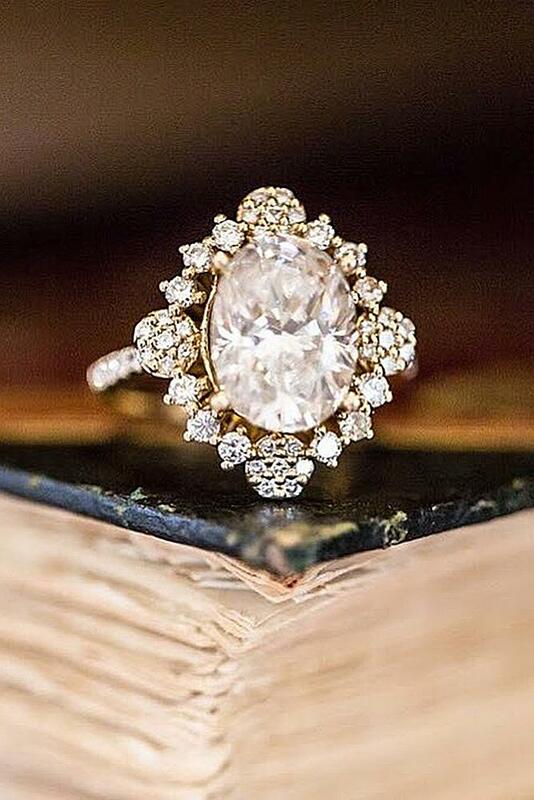 Flower engagement rings have a unique look and a romantic style. 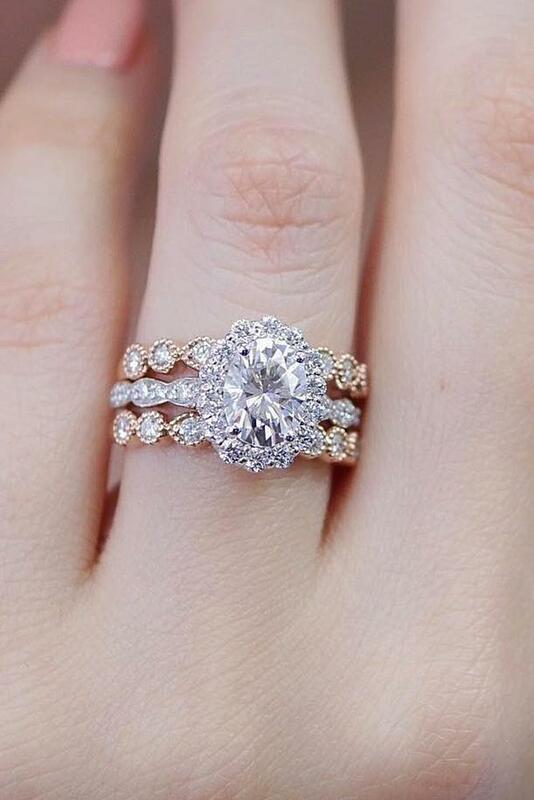 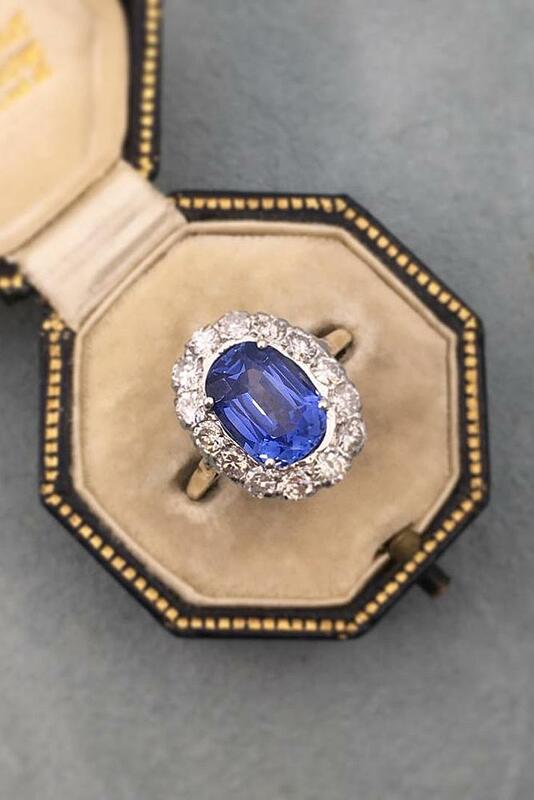 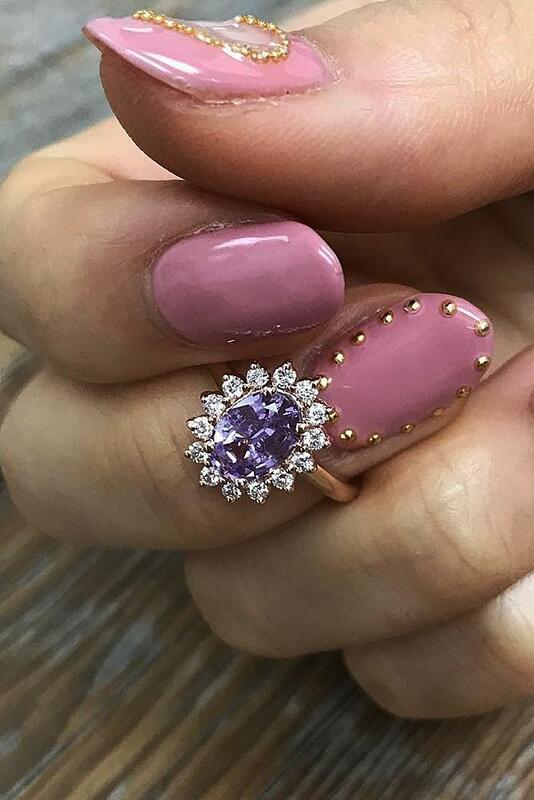 These queenly and feminine engagement rings are full of style, beauty, and grace and not something easily found on someone else’s finger. 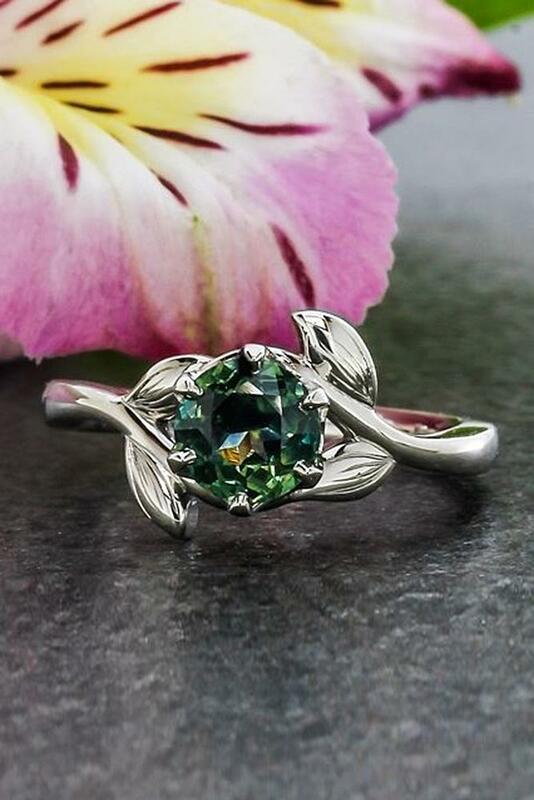 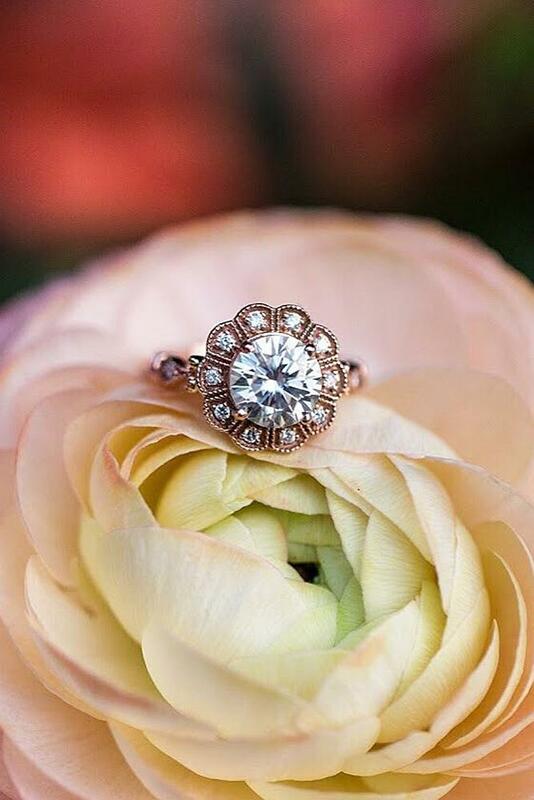 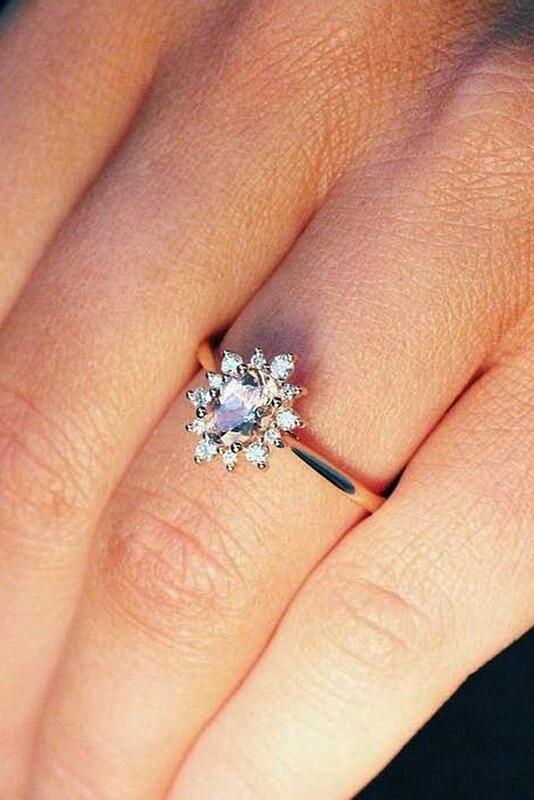 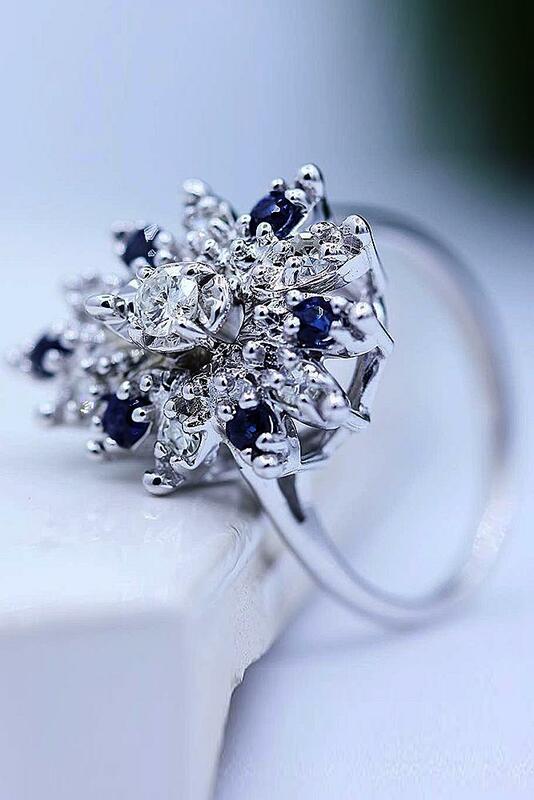 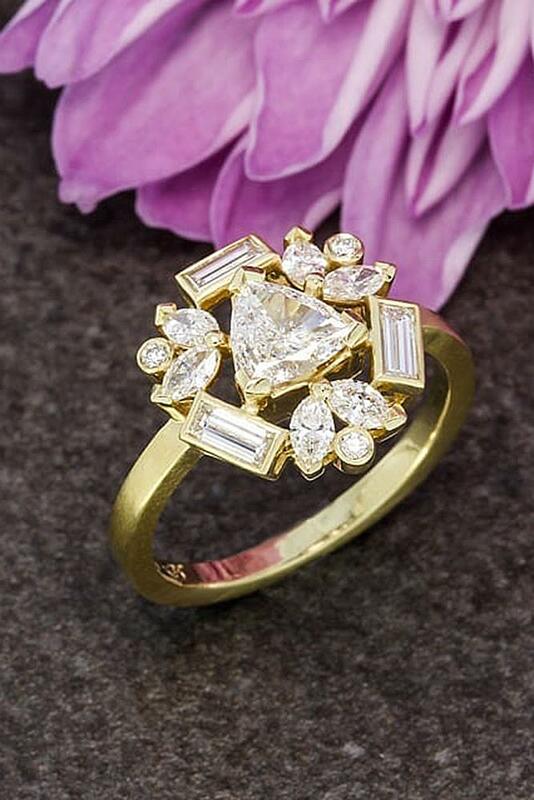 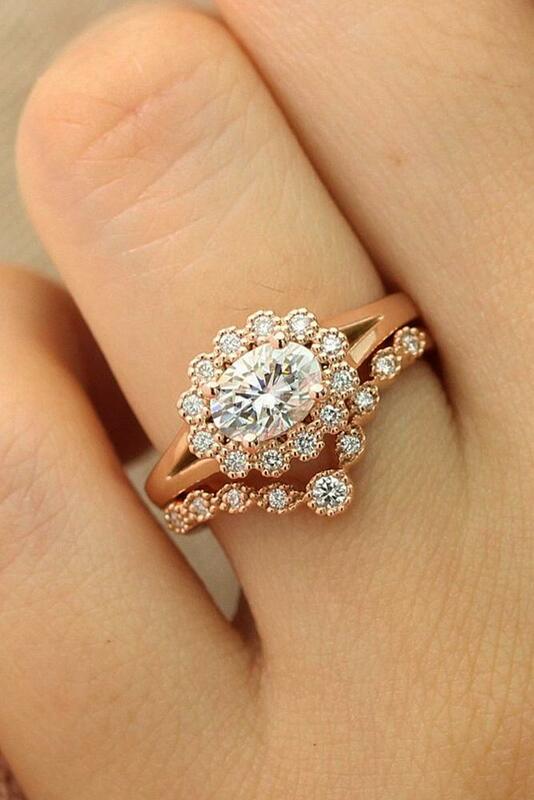 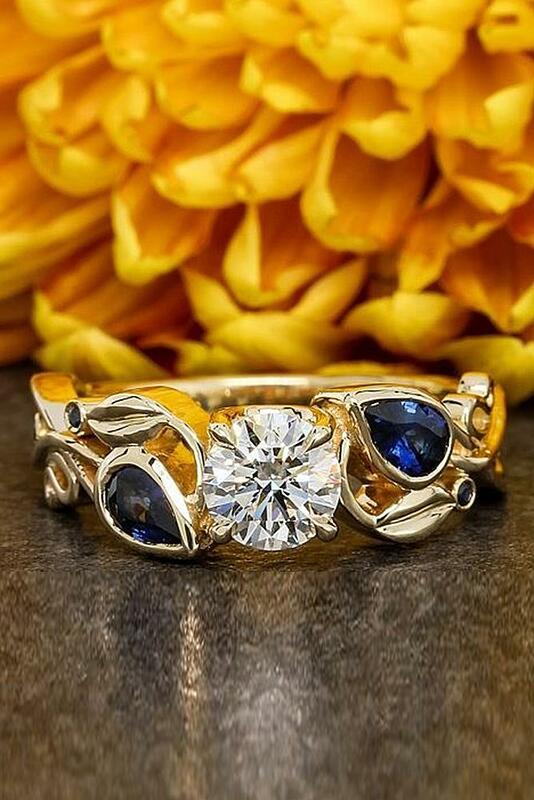 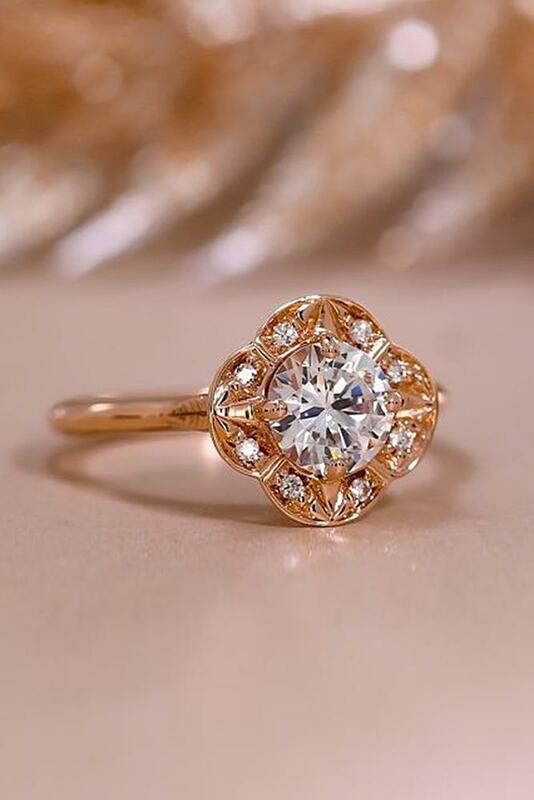 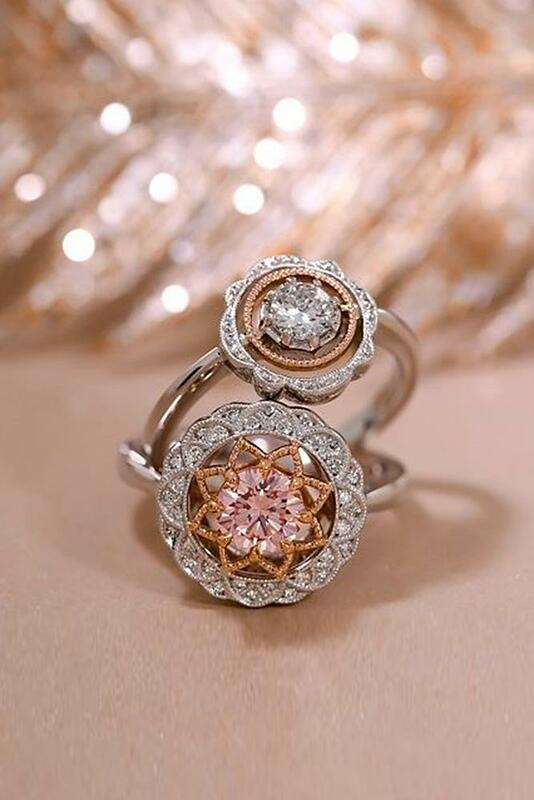 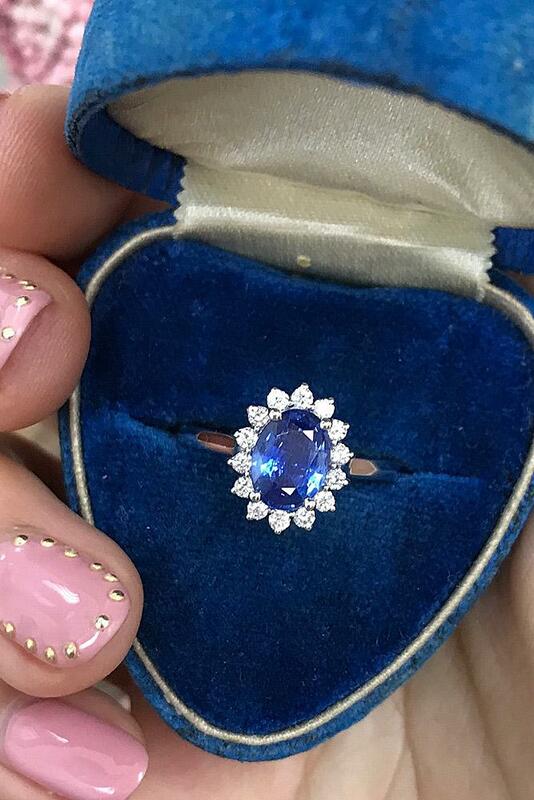 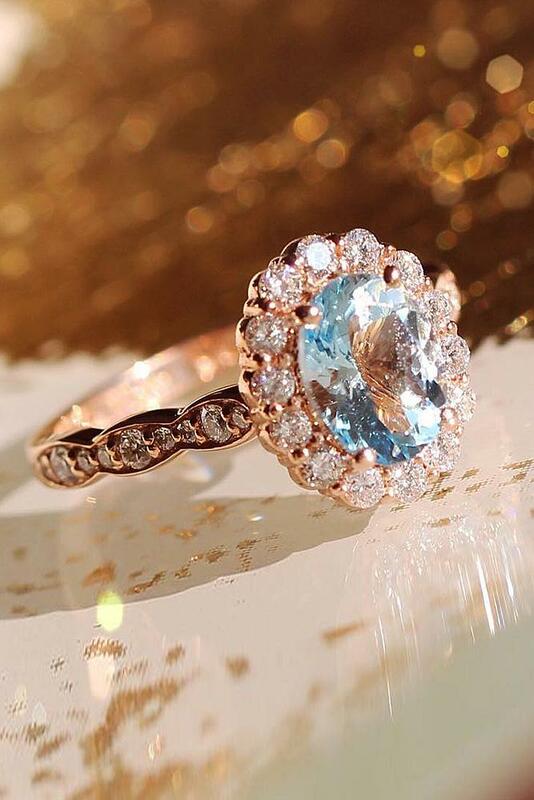 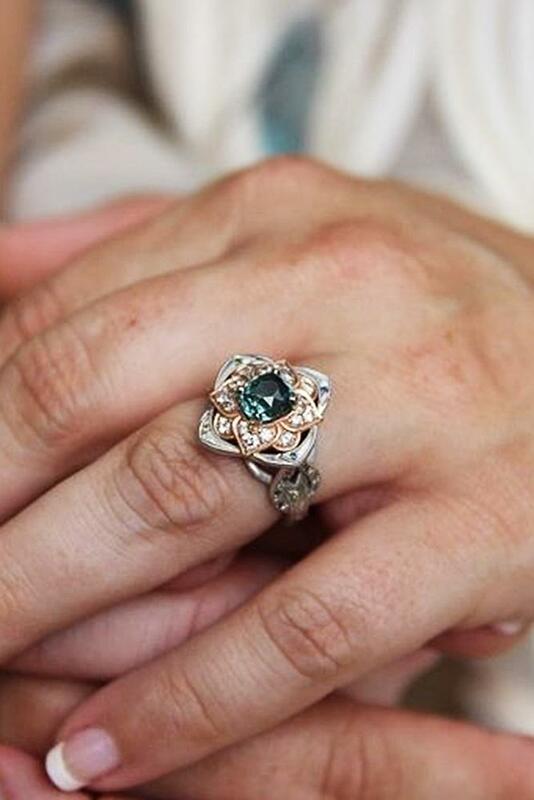 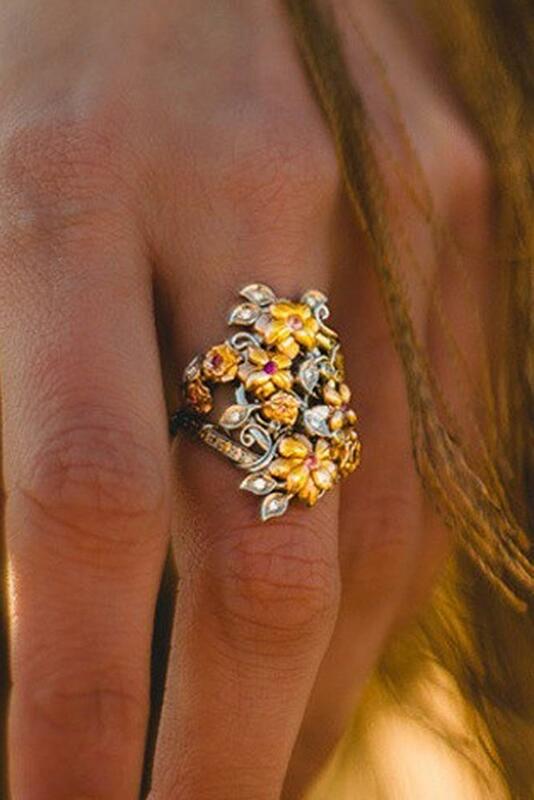 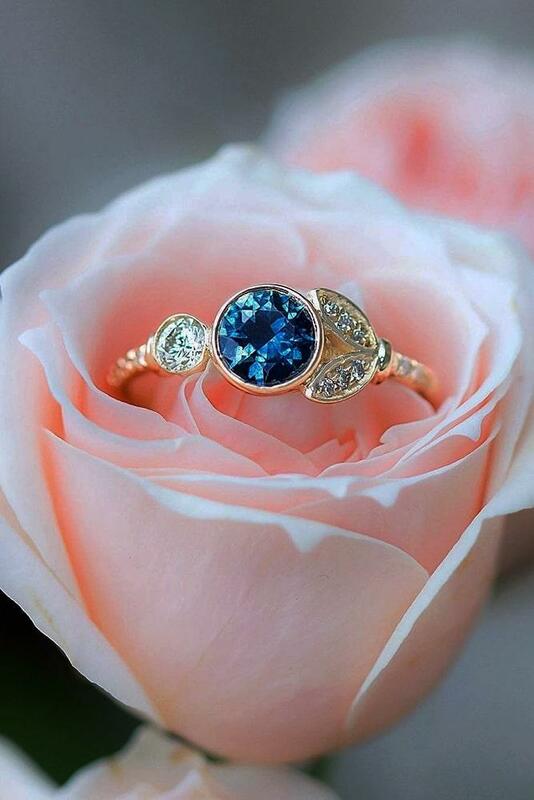 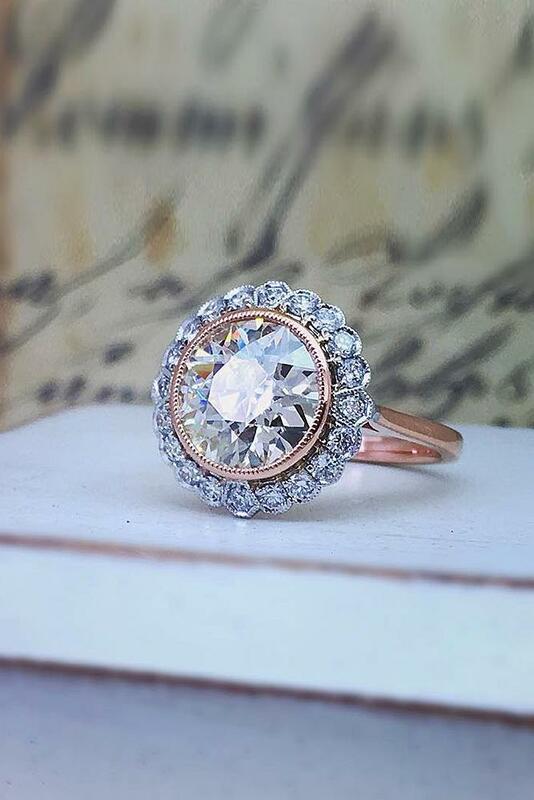 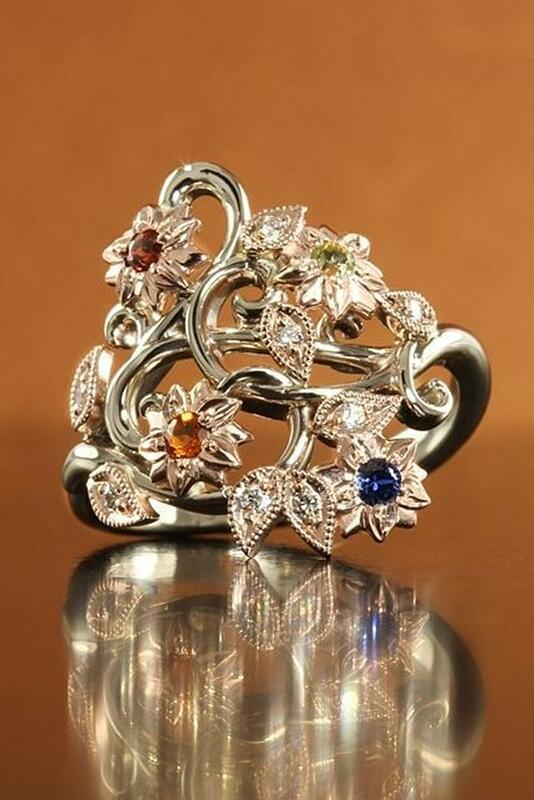 Beautiful flower-inspired engagement rings will perfectly fit romantic girls. 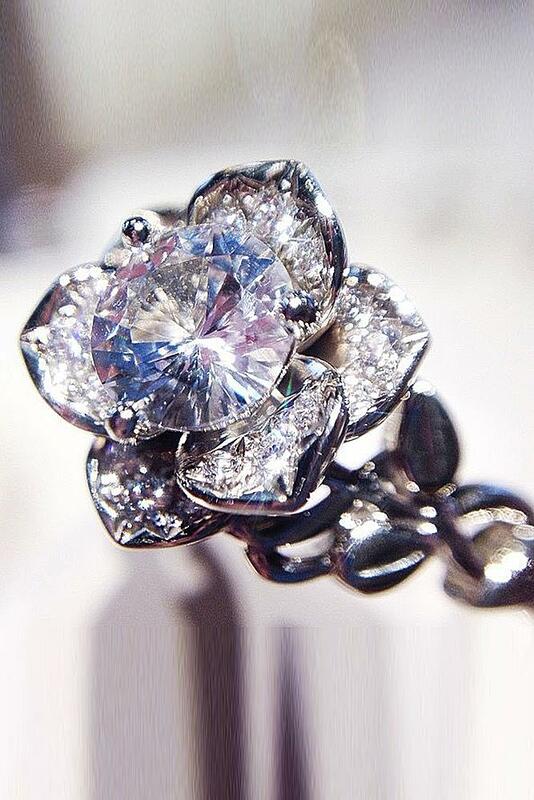 If you want to add tender touch to your bridal look – floral rings are a perfect choice. 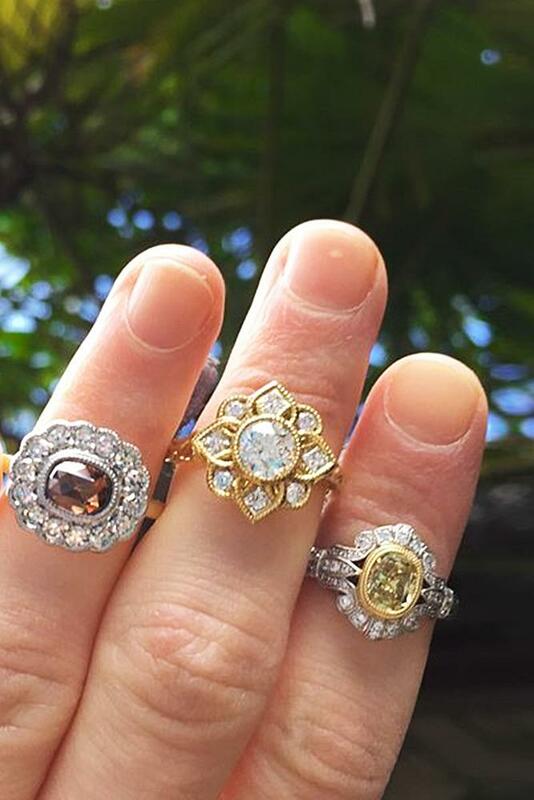 These rings can be a stylish evidence proving your love for a long time.